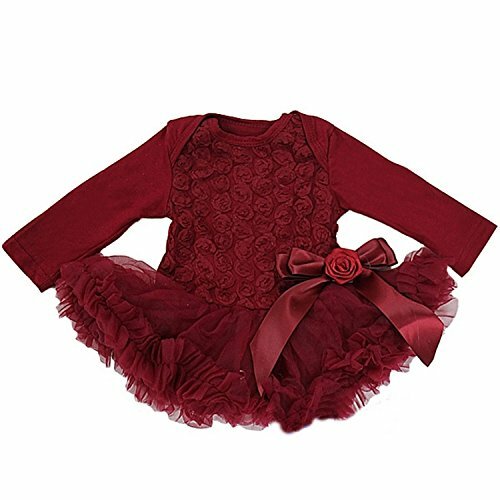 Welcome to our store ,To see more similar products, please click the brand name Mollybridal or browse in our store Mollybridal ? 2. 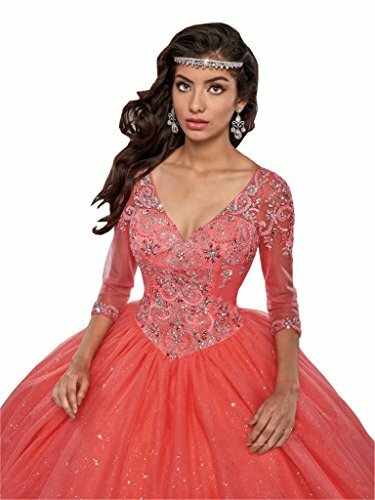 All dresses is MADE-TO-ORDER ,You can get the confirm message after we get your order ,Please read carefully and respond us . 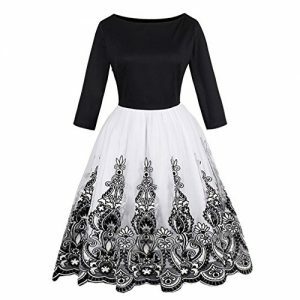 3.You can please send us your measurements and order number after placing order with standard size and color . 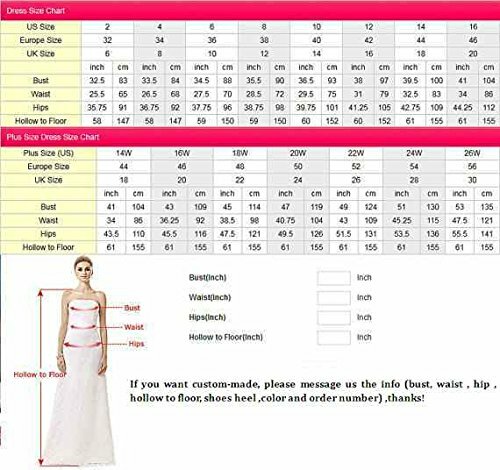 SIZE COLOE:Please read the OUR SIZE CHART image on the left carefully before you order the dress from us,All our dresses are Made-To-Order. 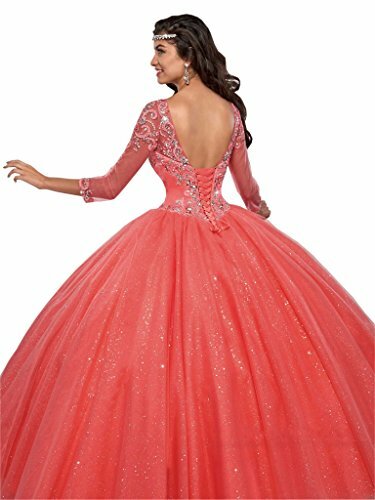 Please send us your measurments (bust, waist, hips, height without shoes ,heel height and color )after you place an order. It will be most suitable for you . 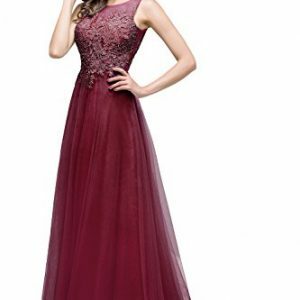 SHIPPING: Processing Time: 8-15days,Shipping time :5-15 workdays .If you need the dress urgently,please contact us and we RUSH it for you in FREE! 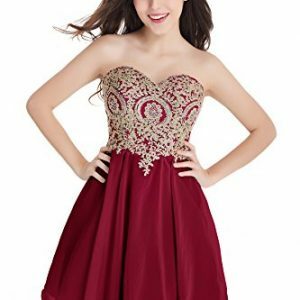 NOTE:Dry and Clean.Build-in-bra.The dress has no accessories.If you have any questions, Please feel free to contact us .